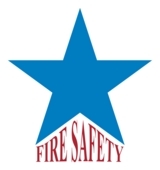 Star Fire Safety Equipments got established in the year 2005 with a vision to satisfy and maintain long-term relationship with our valued clients. This Company was formed by the Proprietor Mr. T. Perianayagam with more than 20 years of marketing Experience in the same line of Business. 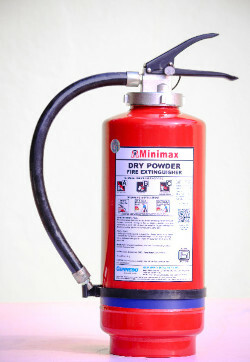 Star Fire Safety Equipments commits to provide reliable and quality FIRE FIGHTING SAFETY AND SECURITY EQUIPMENTS with effective after-sales service, by highly expertise group of young and energetic technicians. 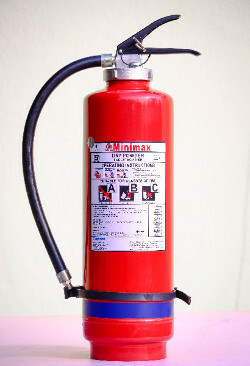 We would be very much glad to know more about your requirements with respect to Fire Fighting, Safety and Security Equipment. If you think of Fire Safety!!! Just contact us……. We are a professional firm providing fire sprinkler systems, fire protection and life safety services. We encourage our team members’ growth through personal and professional development to enhance sustained growth of our company. We engage in active partnerships with our clients to provide design-focused solutions with an unyielding approach toward results. While others are content with technical compliance, we are only satisfied with incident-free outcomes.